These two volumes offer an historical survey of the covers of design magazines, journals and periodicals. Both publications grew out of extensive research in the design archives of the University for the Creative Arts, Epsom. This archive is based on the private collection of Warren Lee, proprietor of Neihoff & Lee which, until its recent closure, was the leading graphic design bookshop in Amsterdam. Over time, Lee acquired an unparalleled collection of graphic design journals. Normally thrown away, thanks to Lee’s work as an assiduous collector and preserver of design publications, this collection offers a remarkable insight into the discussion, analysis and chronicling of design. 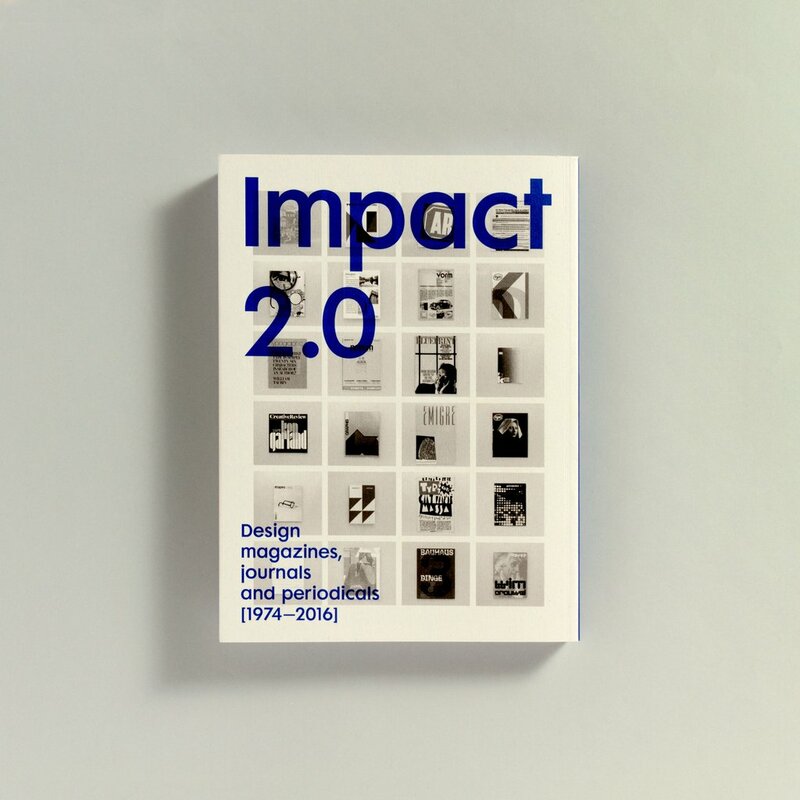 Journals range from the early days of design journalism – the 1920s – to the present day. They come from many countries, including Japan, India, Russia, Switzerland, USA and Iran, and cover many topics – graphic design, typography, print, theory and history. Until now, this collection, amassed over many years, has not been open to public research. Many of the specimens are extremely rare and many have escaped mention in the standard textbooks. By compiling them in chronological order, the journal covers offer a viewpoint from which to study the stylistic transformations, and techniques and tropes, of graphic design. As we head deeper into the age of hand-held devices, design jouranls – and their covers - become obsolete. So, it is for this reason that preserving and archiving these documents of international design, one cover at a time, is useful. The accumulated specimens feature covers designed and art directed by a galaxy of international designers, including many of the leading names in graphic design history: Paul Rand, Karl Gerstner, Ken Garland, FHK Henrion, E Mcknight Kauffer, Will Burtin, Alexey Brodovitch, Yusaku Kamekura, Bruno Munari and Herbert Bayer. Both books feature in-depth interviews with many of the leading designers, art directors, editors and publishers of design magazines. These include Patrick Burgoyne (Creative Review), Ken Garland, Iker Gil (Mas Context), Rose Gridneff (UCA), Richard Hollis, R. Roger Remington (Vignelli Centre), Caroline Roberts (Grafik), Paul Shaw, Deyan Sudjic (Design Museum), Teal Triggs (RCA), Rudy VanderLans (Emigre), Carlo Vinti (Progetto grafico) and Mason Wells (Bibliothéque). 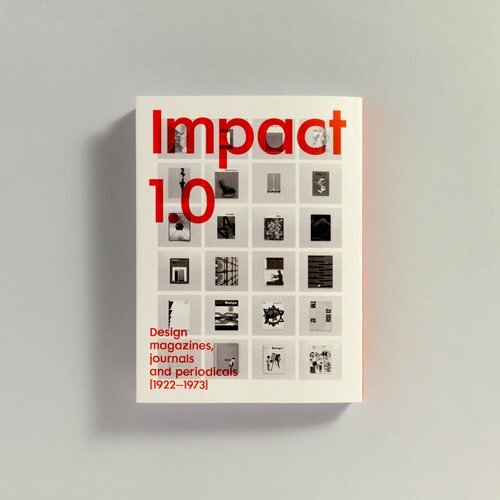 Just as the covers offer a visual tour of design trends, the interviews provided an informed critique of design publishing history and trends, and contribute to the understanding and appreciation of design journals, and to the contribution they have made to the practice of design.